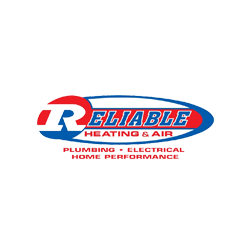 Since 1978, Reliable has serviced the Metro Atlanta area offering heating and air, plumbing and electrical and performance home services. Father and son Dan and Daniel Jape promise a first class service experience for all of their customers and will personally stand behind each job to ensure customer satisfaction. With over 200 employees and same day service, Reliable is ready to service your heating, cooling, and electrical needs.